Gap of Dunloe Tours, O'Connor's Traditional Pub, 7 High St. Killarney. Co.Kerry. 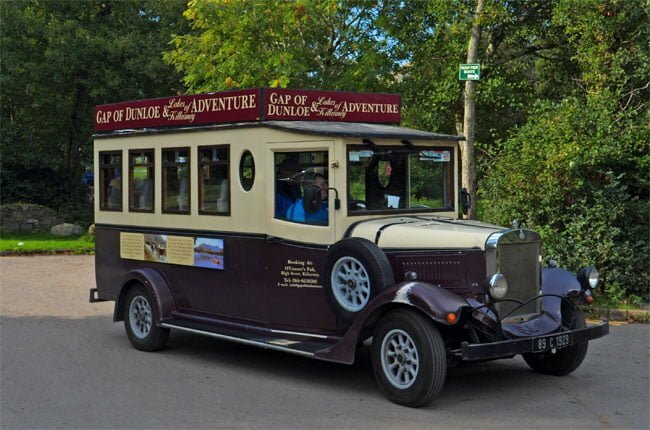 Travel on our bus to the Gap of Dunloe in either our vintage or 24 seater bus! A breathtaking boatride through the Lakes of Killarney. Our Gap of Dunloe Tour is more of an adventure than a tour! 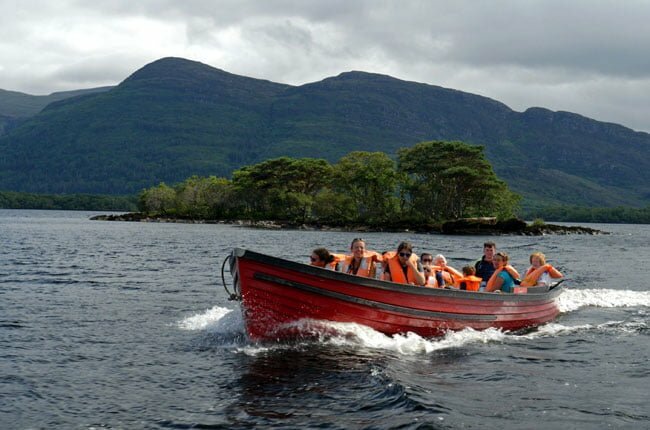 The tour is a full day adventure encompassing a boat journey through the Three Lakes of Killarney. Clients will experience the breathtaking beauty of the Gap of Dunloe and return by bus transfer. "It was a beautiful tour with the most amazing view. We especially loved the trip through the gap itself. Gorgeous scenery with sheep everywhere." "Amazing and unique day trip. This was one of the highlights of our holiday in Kerry." "Fantastic day out. We loved it, best day of our holiday!" "In the horses' carts, we had another perspective of the land but equally as beautiful. 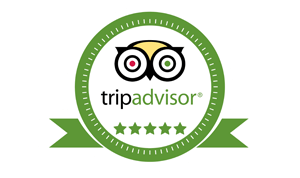 This tour was one of the highlights of our trip." "Made a trip to Killarney for the weekend and this tour was defiantly the highlight for us."